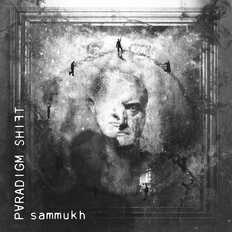 Sammukh | Paradigm Shift | OK Listen! Conceptually "Sammukh" is a prequel to the story that unfolds in "Coalescence". 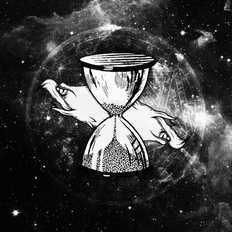 Paradigm Shift is a progressive rock / fusion act based out of Mumbai, India. Their music can be described as an amalgamation of Indian classical (Hindustani and Carnatic influenced violins) with contemporary progressive rock structures and Hindi vocals.